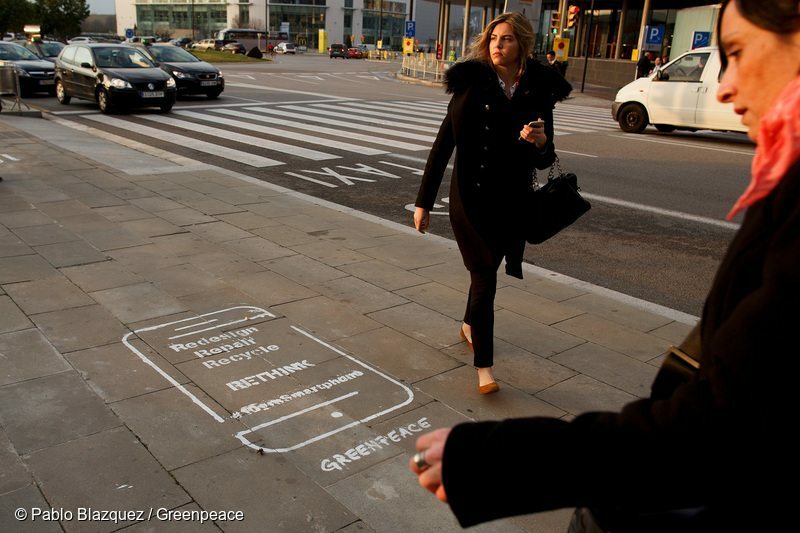 Since 2007, more than 7 billion smartphones have been produced. 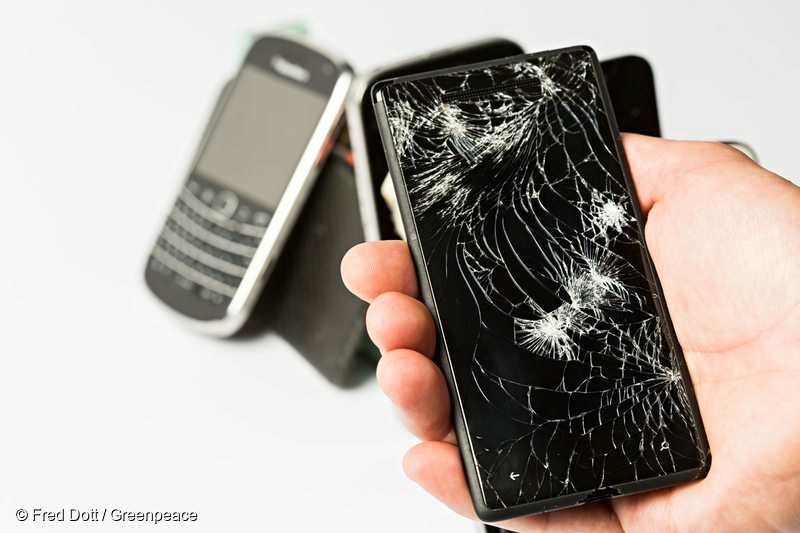 And while smartphones have changed the world in many positive ways, the manufacturing of these gadgets is having devastating impacts on our planet. 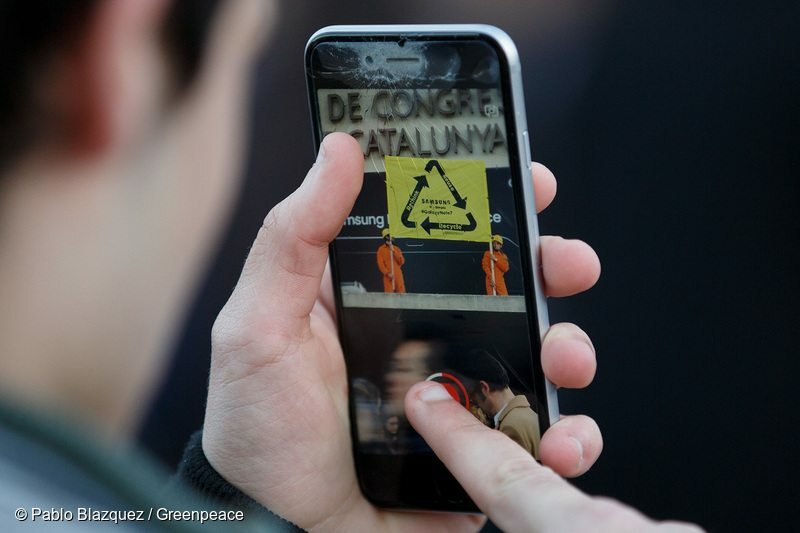 Greenpeace called on the IT sector to ‘rethink’ its production model at the Mobile World Congress in Spain. Activists call on Samsung to recycle its recalled Galaxy Note 7 phones. 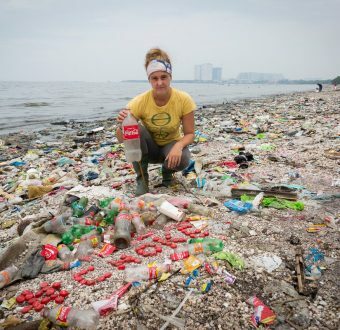 Elizabeth Jardim is a corporate campaigner for Greenpeace USA. 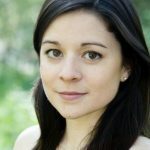 Her work is focused on pushing the IT sector to adopt renewable energy and more sustainable manufacturing practices.